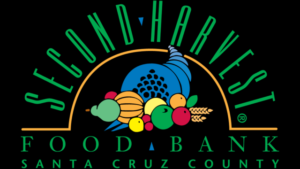 The second grade class is hosting their annual food drive in support of the Second Harvest Food Bank to help feed hungry families in our area during the holiday season. 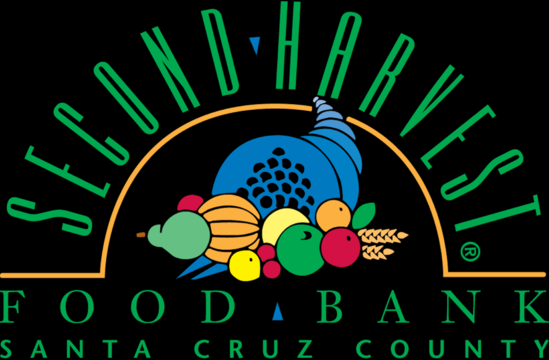 There are bins for food donations in the upper campus office and the lower campus farmhouse office. Please help your child to check your cupboards for unopened, non-perishable food that has not expired and that you are willing to part with. You can also help your child pick out food at the store to donate. If we each donate at least one or two items, we can fill our bins! Middle and high school students you can participate too! Please bring food items directly to the office. Lower school students, please bring food items to the bus shed and the second grade class will put them in the farmhouse office. Paper bags went home with all lower school students on Friday. 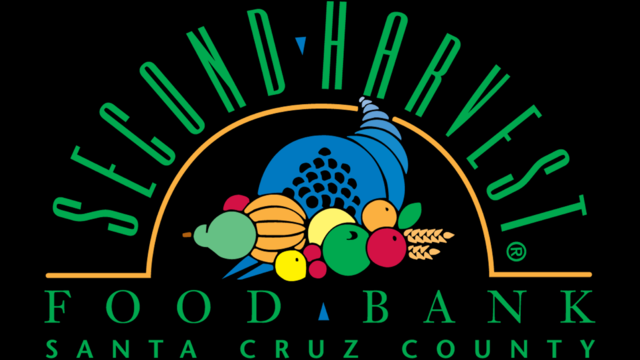 Please send all food donations to the school by Wednesday, December 12. This annual tradition is a nice way to teach our students the importance of giving to those in need. Thank you for your help in filling our bins and feeding the hungry!